Kingston Lights manufactures a wide range of high power lighting products, using the latest long life LED technology. All batteries used in these products are high capacity. 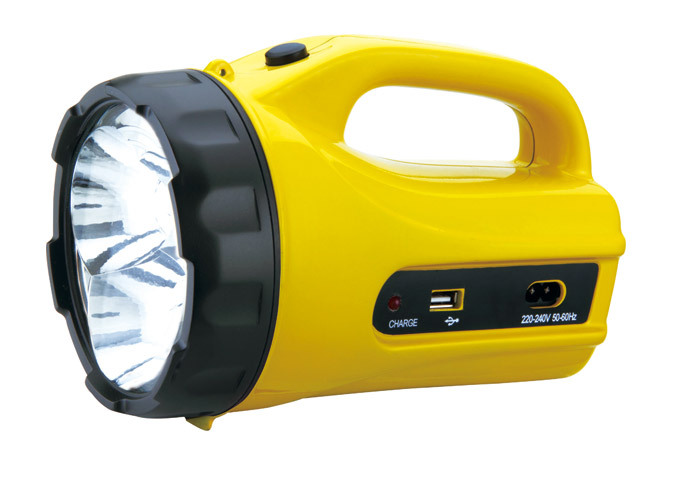 Our range consists of flashlights, torches, combination lanterns, LED bulbs and fans. The high power LED's used in our flashlights illuminate from a range of 400m to 2 000m from 1 hour to 5 hours continuous use.